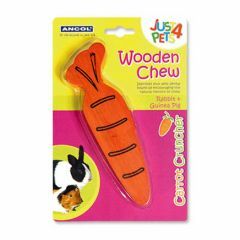 Ancol Just4Pets wooden carrot cruncher improves your pet's dental health by encouraging their natural instinct to chew. Designed for rabbits, guinea pigs, hamsters etc. 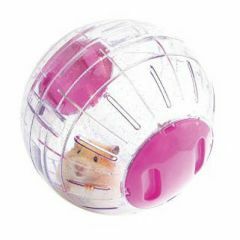 The Hamster Playball provides hours of fun for your precious pet. Is great for when you are giving their home a spring clean.Please note colours may vary. 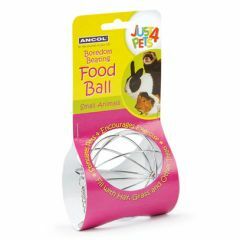 The Ancol Just4Pets Food Holder Ball is a hygienic metal wire ball for hay, carrots, fruit etc. which helps to relieve boredom. 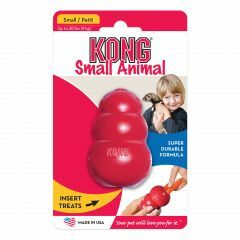 The food ball is ideal for Rabbits, Guinea Pigs, Hamsters, Gerbils etc. 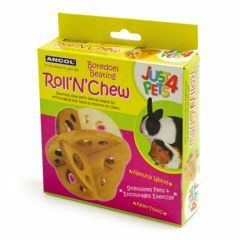 Ancol Just4Pets Wooden Roll and Chew improves your pet's dental health by encouraging their natural instinct to chew. Designed for rabbits, guinea pigs, hamsters etc.